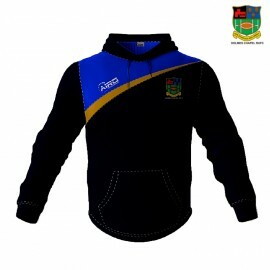 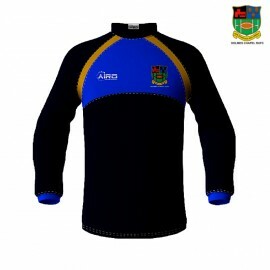 Airo Sportswear is proud to be the official kit supplier to Holmes Chapel RUFC. 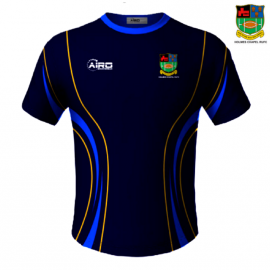 DCT T-Shirt Designed by Airosportswear - DCT T-shirt 165g 100D Fully Breathable *Due to manufacturing the items take 4 weeks from the day purchasing. 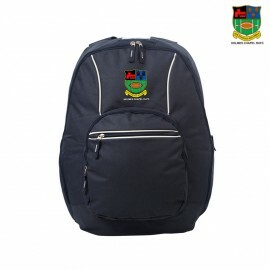 These items are made to orde..
A functional rucksack with adjustable shoulder straps, a grab handle and zipped pockets; one on either side and one at the front. 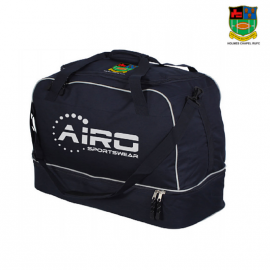 This utility bag has a spacious 25 litre capacity providing ample room..
All our items are made to order and will, therefore: arrive 28 days from the date of purchase and not be refundable due to sizing issues alone. 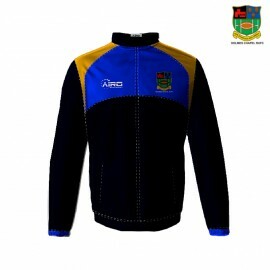 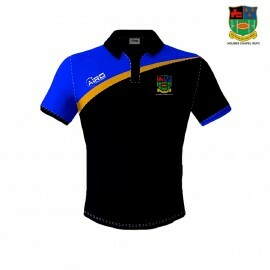 Therefore, please ensure the size you have chose..
100% Polyester 600D. 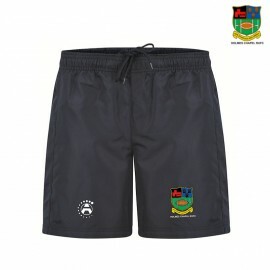 Main compartment with seperate zipped bottom compartment for extra storage. 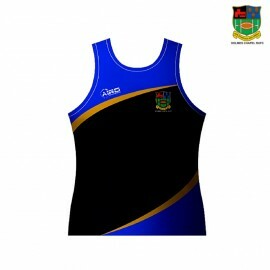 Adjustable shoulder straps make it easy to carry on the move. 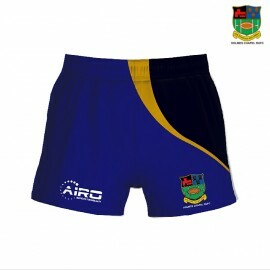 Available in two Size - Medium: 54L x 26W..
Airosportswear- Holmes Chapel RUFC Travel Shorts Designed by Airosportswear for Holmes Chapel RUFC 100% Polyester Ripstop Fabric with a Mesh Lining Inner *Due to manufacturing the i..